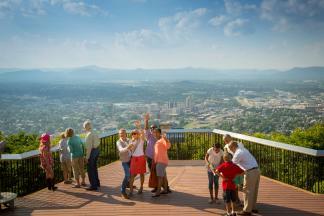 The story titled “Roanoke, Va., is fit for whatever kind of vacation you have in mind” showcases the variety of experiences Virginia’s Blue Ridge offers visitors as a metro mountain destination. The article was written by Angela Haupt, who was assisted by the Visit Virginia’s Public Relations Department in providing content and editorial images for the piece. Readers will receive a sampling of the many ways they can spend a Blue Ridge Day in the region, such as taking a scenic drive on the Blue Ridge Parkway, shopping at Black Dog Salvage, partaking in local cuisine with a Roanoke Food Tour, seeing the latest exhibitions at the Taubman Museum of Art, or enjoying a guided outdoor activity with Roanoke Mountain Adventures. Click here to see the full article on The Washington Post website. 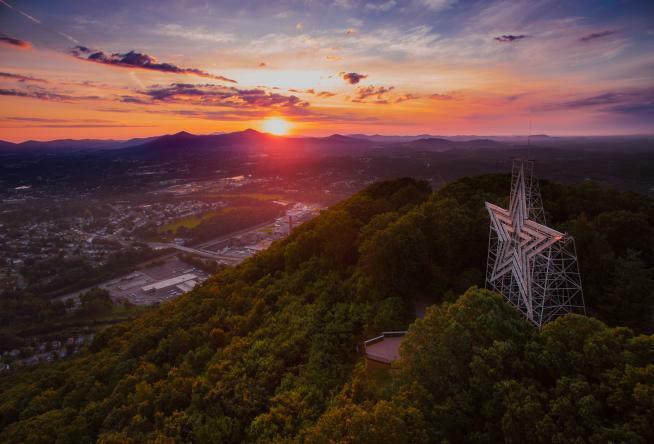 This piece presents Virginia’s Blue Ridge as a premier vacation destination on one of the most visited websites in the world. In February 2018, The Washington Post website received 83.6 million unique visitors and over 728 million pageviews.